Kameelfontein: 20 hectare Vacant Land near Curro School. 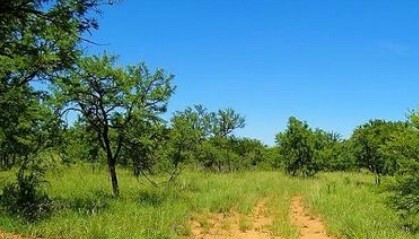 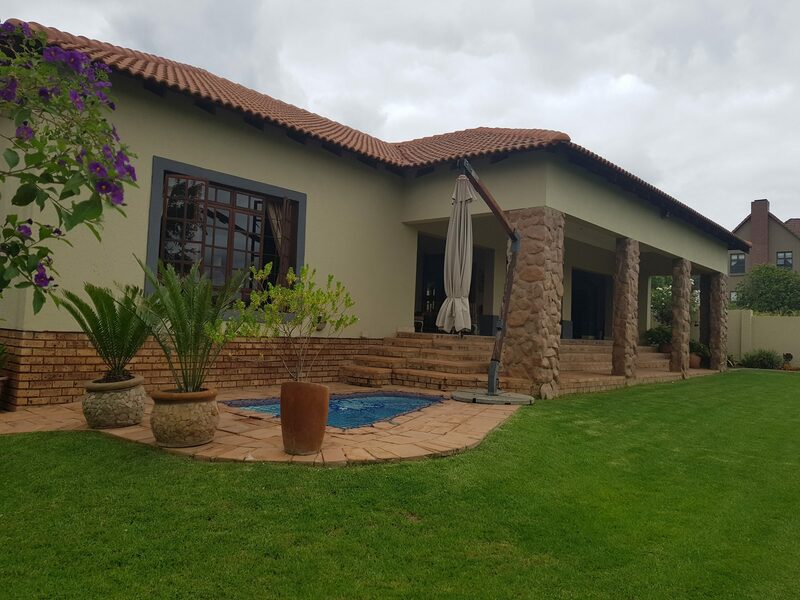 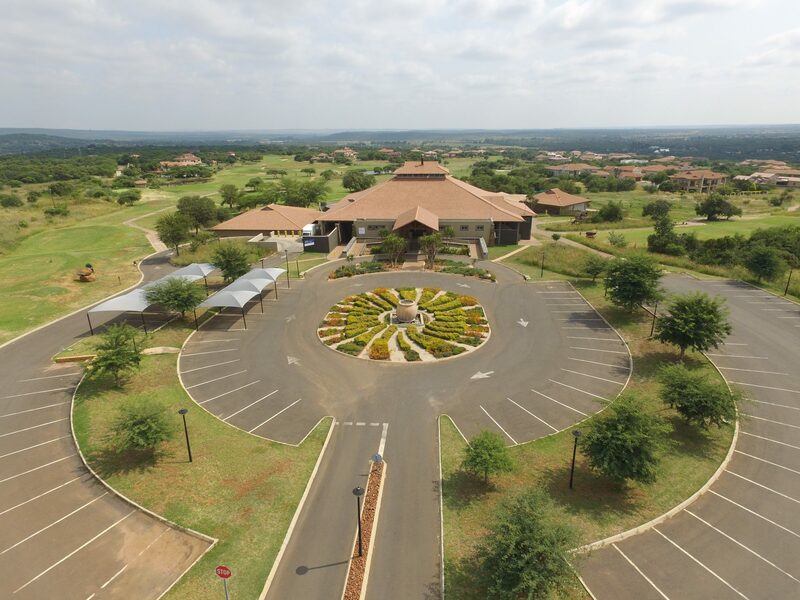 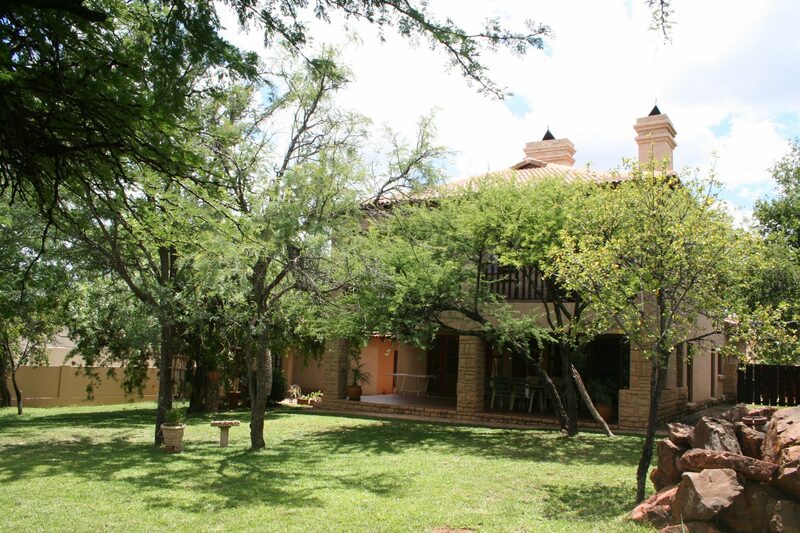 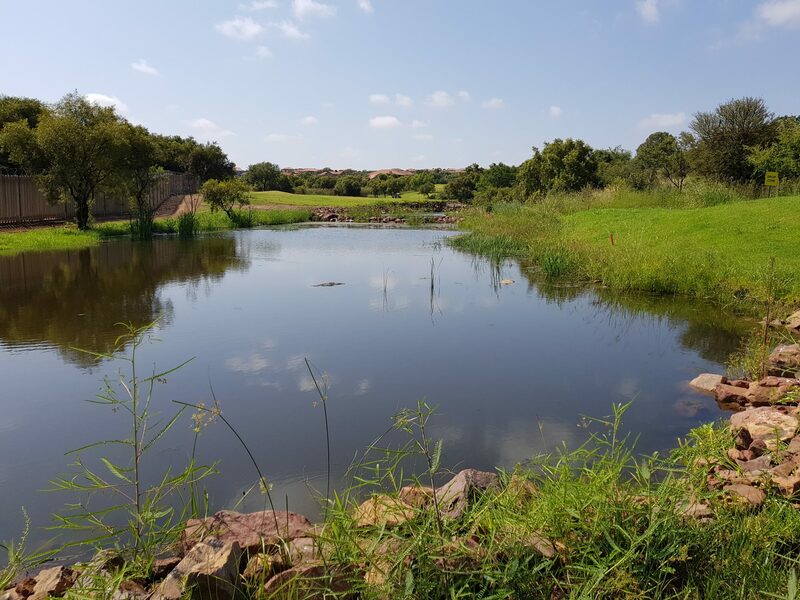 Beautiful bushveld surroundings on this vacant plot. 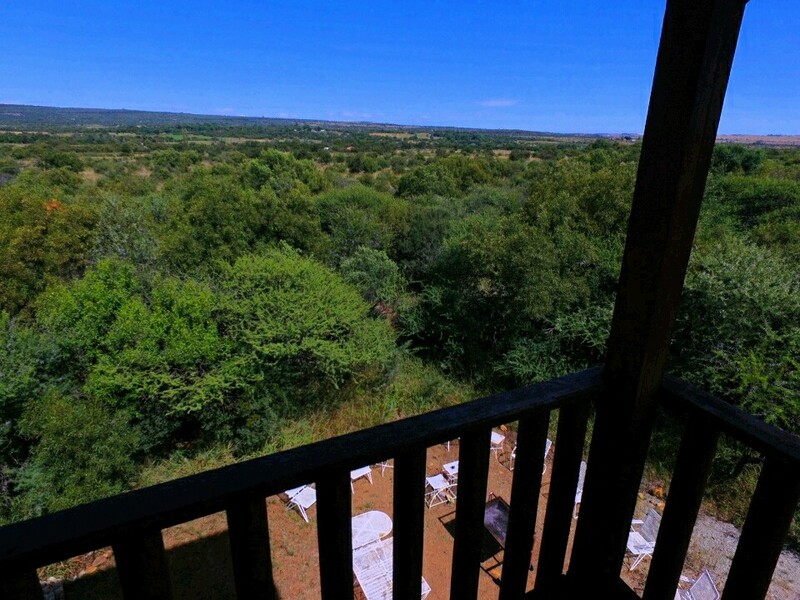 Ideal for Equestrian school or breeding with game.